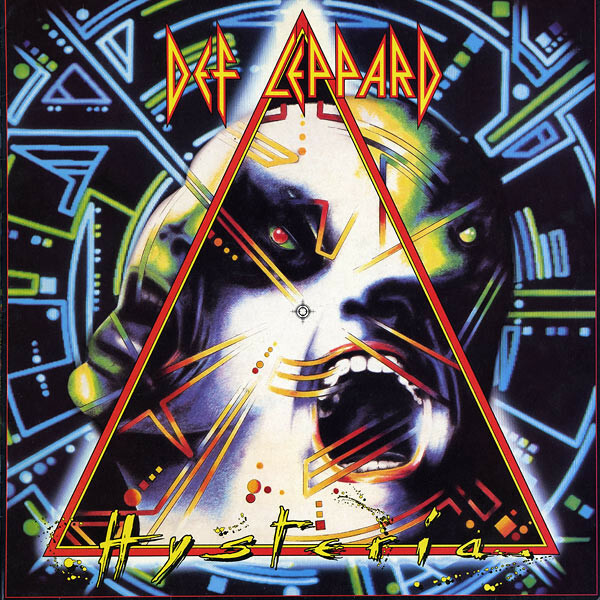 Surprisingly, up until now you’ve not been able to get the entire Def Leppard back catalogue legally through the download / stream route. After some lawyers argued back and forth for a bit, those who like Sheffield’s biggest rock export with a misspelled reference to a cat in their name can satisfy their music urges through the likes of Google Play, Soundcloud, Spotify, Deezer and that Apple thing that some people use. Cheap Trick open on all dates. Tickets on sale from January 26th. It’s a month for news of re-issues. 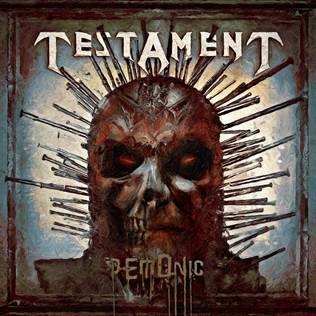 Kreator are putting out a collection from their back-catalogue, and Testament are doing something similar (see below). 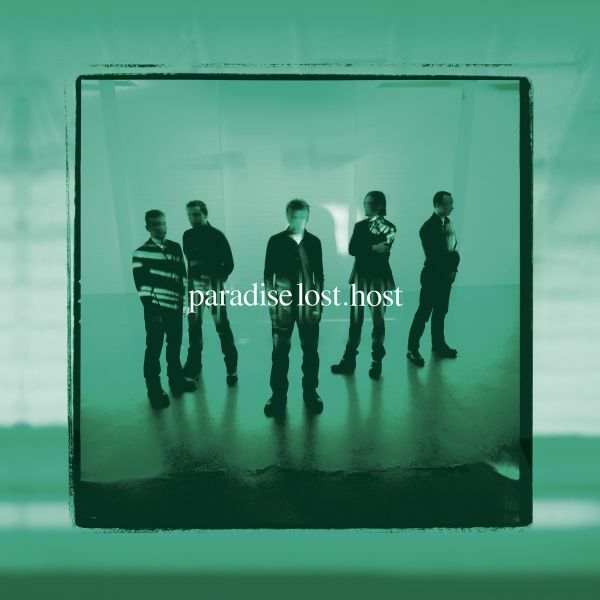 Halifax doom legends Paradise Lost will themselves be releasing a remastered version of their seventh album, Host, on March 16th. As well as the usual formats, you’ll be able to get it on vinyl for the first time ever. With the Host album we wanted to take the One Second concept further and make a very dark album with even more subtlety. It was a bold leap from all our previous albums, a leap too far some would say, but for me, the new remastered version really shows it’s still one of the band’s strongest albums in terms of songwriting, atmosphere and sheer misery. The album will be available as digipak and in three different vinyl colours (black, clear and mint) for the first time ever. Pre-orders have started. Rounding off with a band you may not have heard of, buy maybe you should have. French death/thrash metal band Old Sparky have released their debut self-titled EP. The release was recorded, mixed and mastered at Hybreed Studios by Andrew Guillotin. Old Sparky was formed in 2016 at Paris, France by Charles Smith (bass) and Florent Marie (guitar/vocals) who wanted to play thrash metal with death metal influences. Later that year Thin Lazy (guitar) and Jake Dyn (drums) joined the band and the lineup was complete.